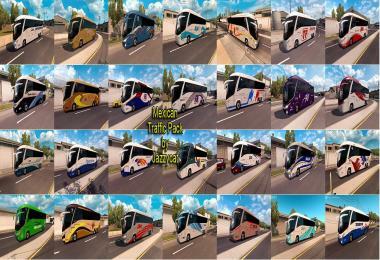 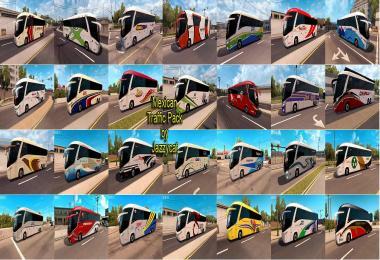 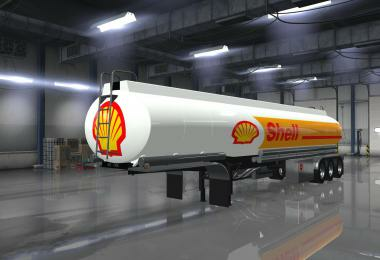 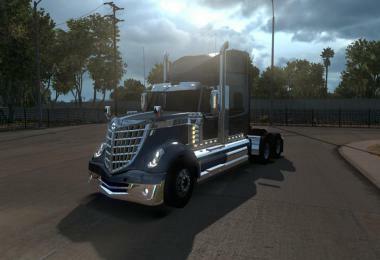 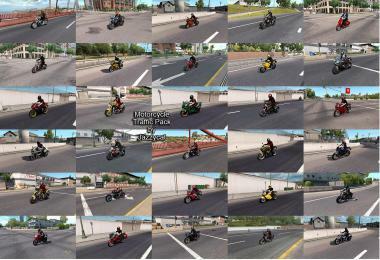 Version 1.6 - added combo-skins for mexican companies: Transportes TRG, Transportes Kugar del Papaloapan, Larmex, Transportes Pitic, Ala Transportes, Frio Express. 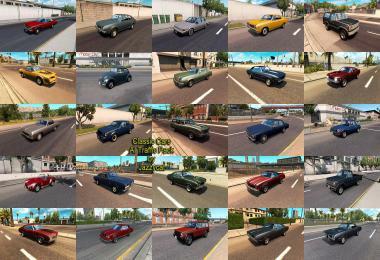 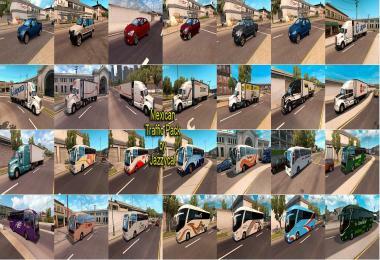 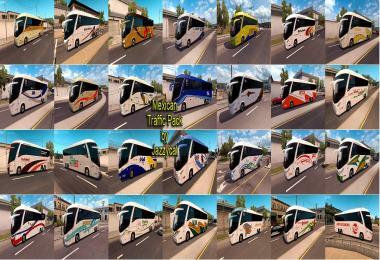 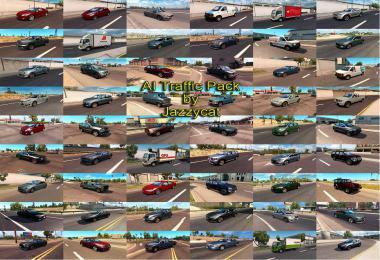 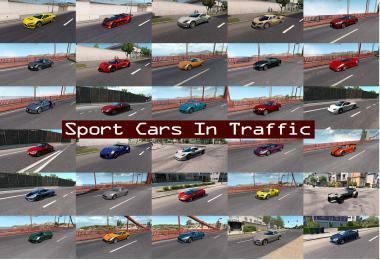 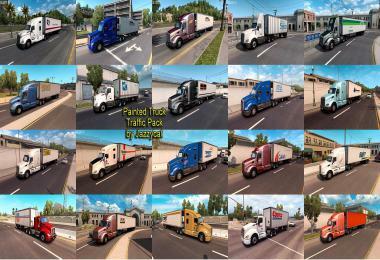 Pack adds in traffic vehicles for Mexican maps: Toyota Hilux, Ford Ecosport, Volkswagen Saveiro, Seat Ibiza, Nissan Tsuru, Volkswagen Amarok, Renault Fluence, Volkswagen Gol, Peugeot 508, Mitsubishi L200, Mercedes-Benz Sprinter, trucks, trailers and buses with mexican skins. 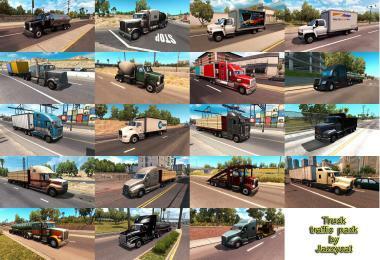 Some skins by Alex Valenmar, Samdeb, Pistianzer, DigitalBusMX, Landsky, Andres Melendrez, Pequeshiro.